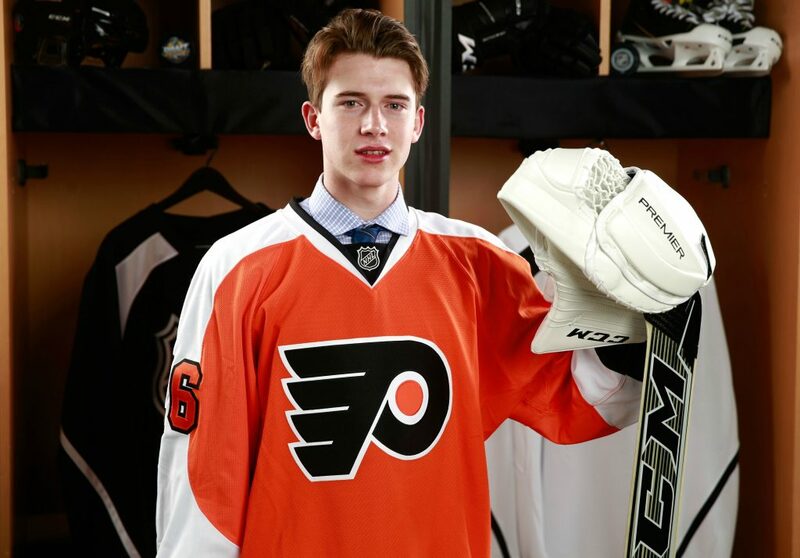 Eastern Conference Finals Shifts to PPL Center This Week May 22, 2018 Lehigh Valley, Pa. – The Lehigh Valley Phantoms, proud AHL affiliate of the Philadelphia Flyers, have added goaltender Carter Hart from the Everett Silvertips of the Western Hockey League (WHL). A 19-year-old goaltender from Sherwood Park, Alberta, Hart is coming off another incredibly successful season with Everett where he was awarded the Four Broncos Trophy (WHL MVP) along with the Del Wilson Trophy (WHL Top Goaltender) after he paced all WHL goaltenders with a 1.60 goals-against average, 0.947 save percentage and seven shutouts. In 41 appearances with the Silvertips this year, the 6’2″, 180-pound netminder produced a 31-6-4 overall record. 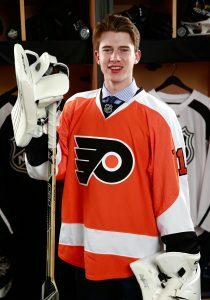 A second-round selection (#48 overall) by Philadelphia in the 2016 NHL Entry Draft, Hart has compiled a 116-46-22 overall mark in 190 appearances with Everett over the last four seasons to go along with 26 shutouts, a 2.01 goals-against average and 0.927 save percentage.. The Phantoms continue their quest for the 2018 Calder Cup Championship this week as the Eastern Conference Finals shifts to PPL Center in downtown Allentown for Games 3, 4 and 5. Lehigh Valley resumes its best-of-seven series with the Toronto Marlies with Game 3 this Wednesday, May 23 at 7:05 p.m. Tickets for Wednesday’s highly-anticipated postseason showdown are available now by clicking HERE. Tickets for all three games at PPL Center this week are currently available HERE. In the midst of the club’s 12th postseason appearance in franchise history, the Phantoms have captured two Calder Cup Championships (1998, 2005) and carry a 75-56 overall mark in 131 career AHL postseason outings. This is the fifth regular season division title in franchise history and the team’s first since arriving in the Lehigh Valley. Playoff strips, 10-game flex packs, and single game tickets to the 2018 Calder Cup Playoffs are on sale now! The Phantoms are once again be hosting an Orange Out during each home playoff home this season. Fans are encouraged to wear orange to each and every postseason game at PPL Center as we create the best and most exciting home-ice advantage in the league. 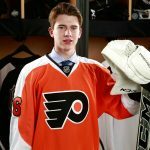 The post Goaltender Carter Hart Added to Phantoms appeared first on Lehigh Valley Phantoms.